RSMSSB has advertised recruitment of 1085 Stenographers. The online application will begin on July 12, 2018. RSMSSB has advertised recruitment of 1085 Stenographers after 3 years. The online application will begin on July 12, 2018. The minimum academic eligibility criteria is 10+2 which makes it a very good opportunity for 12th pass candidates. Apart form the prescribed academic eligibility, a candidate is also required to have knowledge of 'Devnagri' script and must be aware of the culture and tradition of Rajasthan. Candidate must have passed Senior Secondary or equivalent from a recognized board of education. 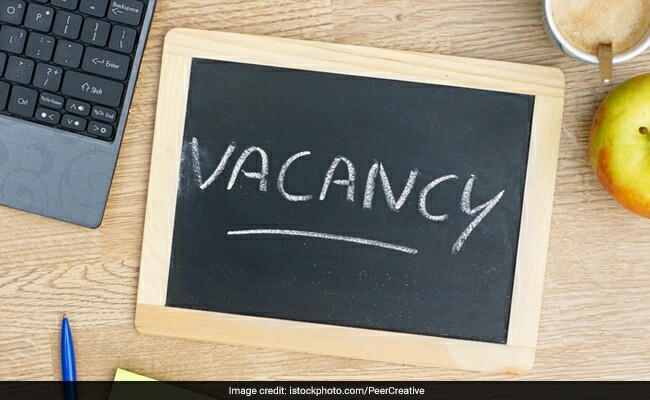 The candidate must have an 'O' or Higher Level Certificate Course conducted by DOEACC under control of the Department of Electronics, Government of India. Note: Check detailed advertisement for equivalent qualifications to 'O' level certificate. The lower age limit is 18 years and upper age limit is 40 years as on January 1, 2019. Note 1: Since no recruitment exam was conducted for stenographer post in the last three years, hence every applicant will be granted a relaxation of 3 years in the upper age limit. Note 2: Candidates are advised to check detailed advertisement for relaxation in upper age limit for different categories. Application will be online and candidates would need to first create SSO ID and password. SSO id and password could be genertaed by registering on www.sso.rajasthan.gov.in. After creation of SSO Id and password, candidate would be able to apply for stenographer post at www.rsmssb.rajasthan.gov.in.